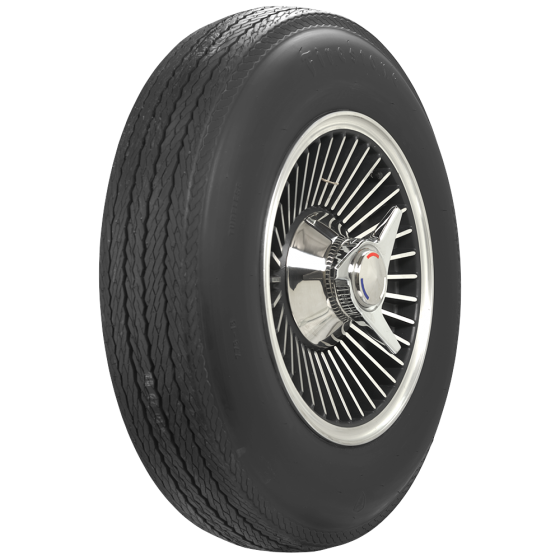 775-15 is the OE fitment for 1965 Corvette tires. Coker Tire Company offers several choices for 1965-67 Corvette fitment, and these Firestone Bias Ply 775-15 Blackwall tires are an excellent choice. 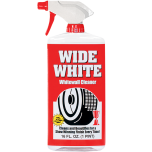 They feature authentic sidewall markings and original Firestone tread pattern design. 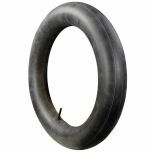 These tires are hand-built in the USA in the original molds using modern materials. 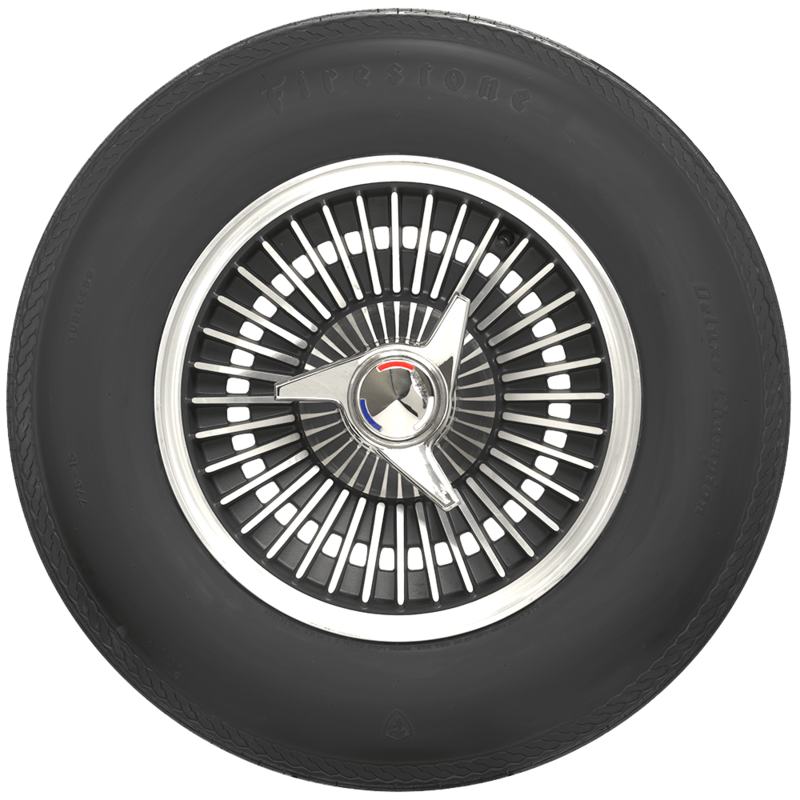 These are also OE fitment for 1966 and 1967 Corvette tires as well as several sixties import models. 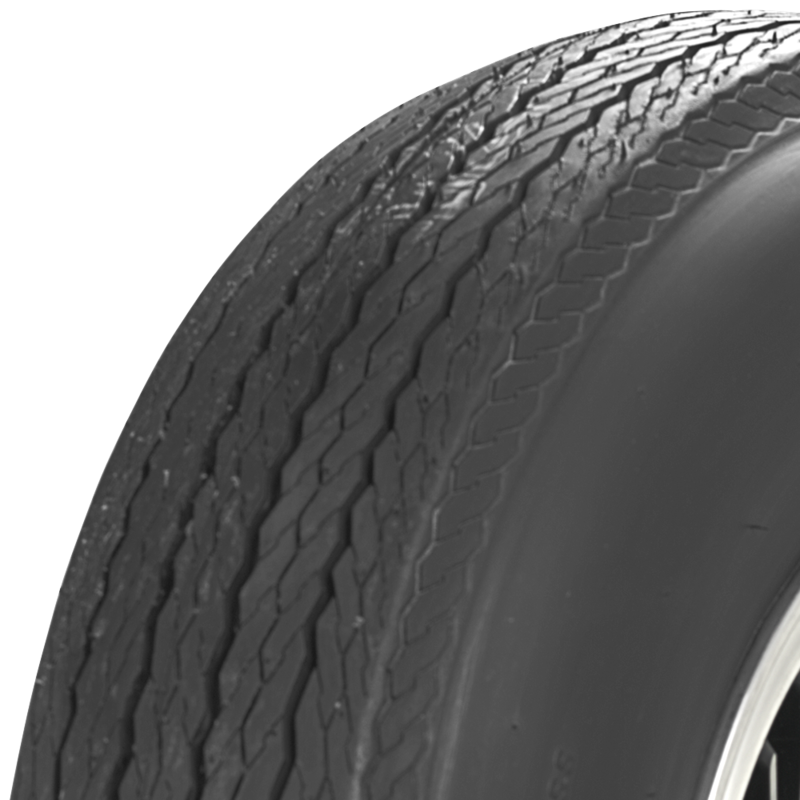 Firestone offers the best selling line of classic tires in the world, with hundreds of OE fitments and styles available.